Ivan, danna and Amy , thank you guys for your good service. 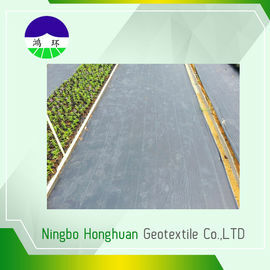 The woven geotextile seems very good ,thank you! 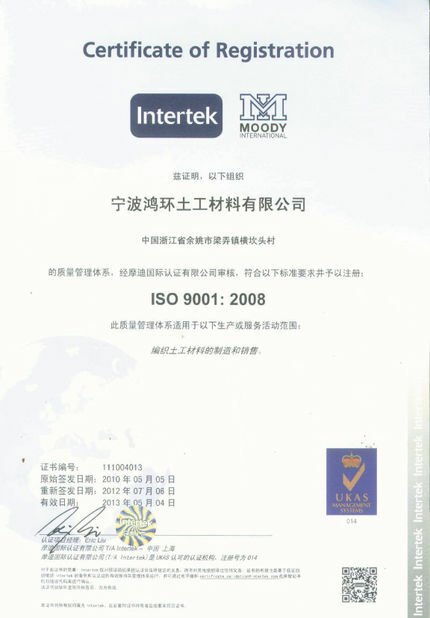 This was my first time to do business with Chinese people and every thing gone very well ,thank you all guys. quality goods and wonderful service. TWG® Series geotextiles are polypropylene woven landscape fabric designed specially to act as a weed barrier,separator and drainage filter. These fabrics range in width from 3' to 9' ,in mass per unit area from 50gsm to 150gsm.TWG® Series geotextiles is resistant to naturally encountered chemicals,alkalis and acids. 5. Air permeability, water permeability help crops growth. चीन अच्छा गुणवत्ता बुना भू टेक्सटाइल कपड़े आपूर्तिकर्ता. 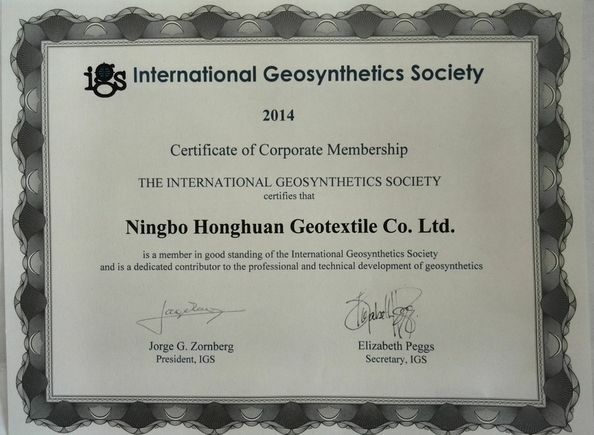 Copyright © 2013 - 2019 geotextile-fabric.com. All Rights Reserved.